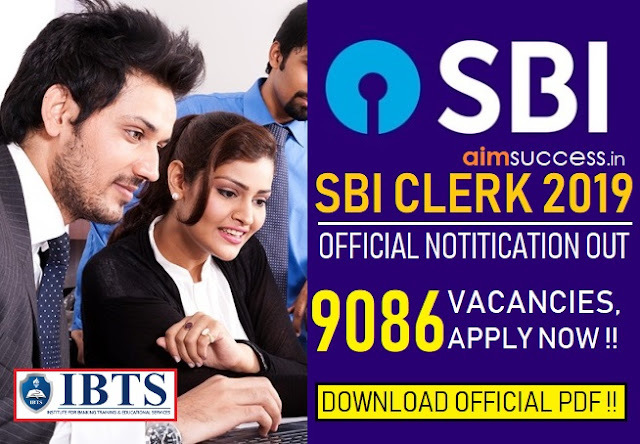 Today is the Eighth Day and Third Shift of SSC CHSL 2018 Exam. This exam is scheduled to take place from 04th to 26th March 2018 and is being conducted in 03 Shifts (10 AM to 11 AM, 1.30 to 2.30 PM & 4.30 to 5.30 PM) each day. 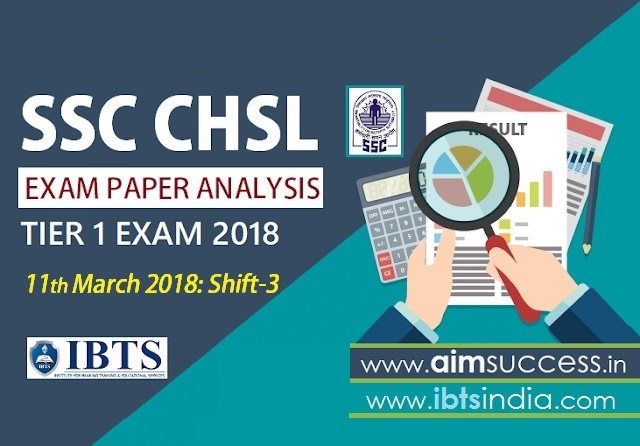 As the SSC CHSL Exam for 03rd Shift is over now, have a look at the SSC CHSL Tier-I Exam Analysis 11th March 2018: Shift - 3 and Know about the Good Attempts and Section-wise & Overall Difficulty Level of the exam to plan your exam preparation for coming SSC CHSL Exam.